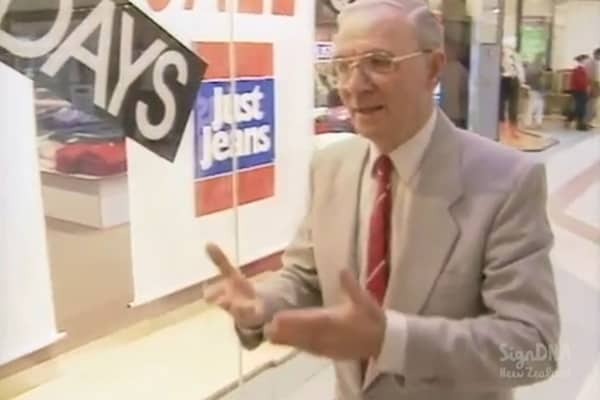 Deaf Awareness Week 1996 begins, with a spotlight on Des Barton, who finds the latest technology in hearing aids a great improvement. 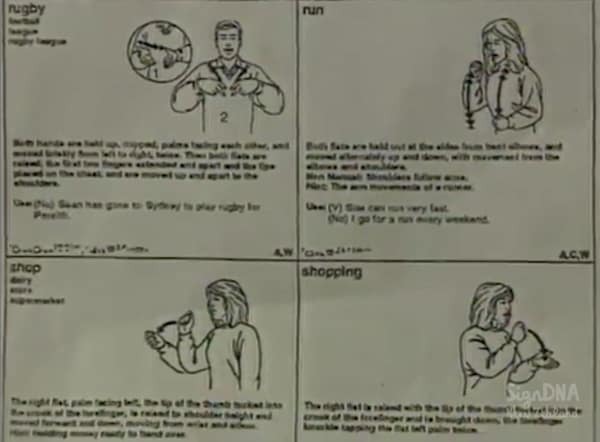 Angela Sew Hoy highlights that the week is aiming to raise awareness about Deaf people, their language and culture. 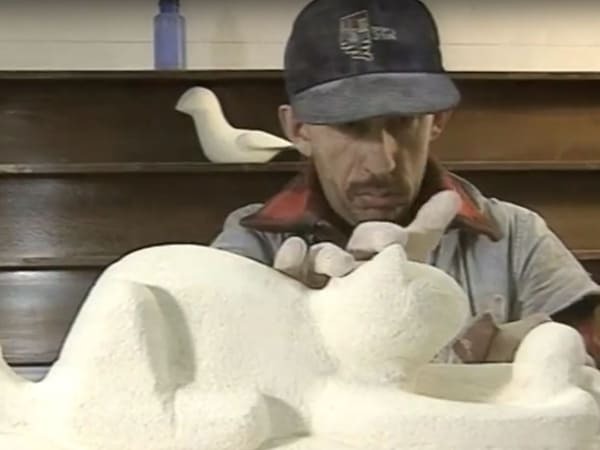 David Loving-Molloy of the Catholic Deaf Centre in Palmerston North joins Graeme Thomson on ‘Praise Be’ to share his thoughts about Deaf Awareness Week, and the work he does with the Deaf community. 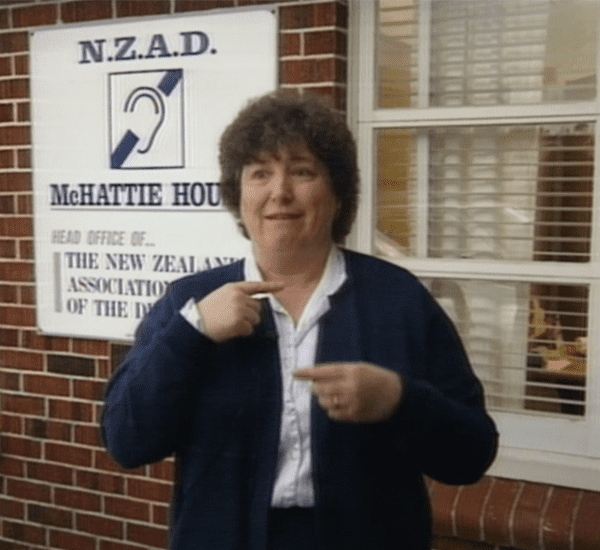 Holmes investigates the case of Wallace Williams, an Auckland Deaf man claiming he is being discriminated against. 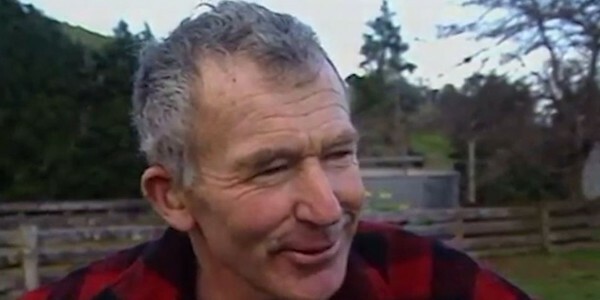 He won a contest at Hunters Plaza in Auckland for a car but was unable to claim the prize at the time because he could not hear the announcement that he was the winner. 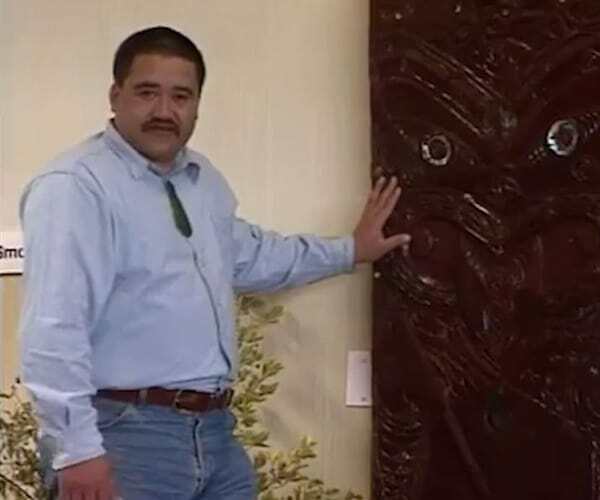 Michael Wi, is profiled on ‘Marae’, where he shares his experience of growing up as Māori Deaf in a paheka-centric education environment, and learning as an adult about tikanga Māori, and marae protocols. Deaf children are taught drama skills by two Deaf visitors from the UK, in preparation for their show at the opening night of the inaugural Deaf Festival, hosted by Kelston Deaf Education Centre. Holmes’ Jo Malcolm catches up with the Deaf Blacks team at their training in Christchurch in preparation for the first of three upcoming test matches against the visiting Deaf South Africans - the first ever international match for both sides. A new scheme has begun, to train dogs to become hearing dogs for Deaf people, and also aims to have hearing dogs granted the same access rights as guide dogs for blind people. 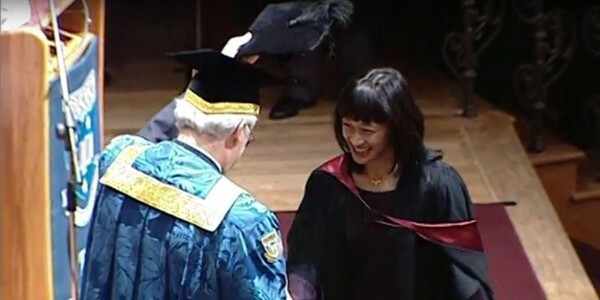 Angela Sew Hoy shares her experiences of being the first Deaf graduate of a Master of Business Administration. 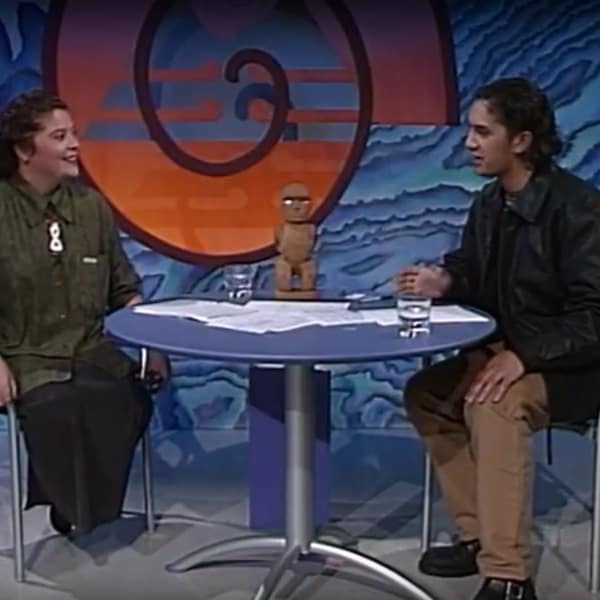 Eunike Mose, a profoundly deaf Samoan high school student, and her mother Heather, talk about the challenges of being Deaf, particularly in relation to the family’s Pasifika heritage, and education. 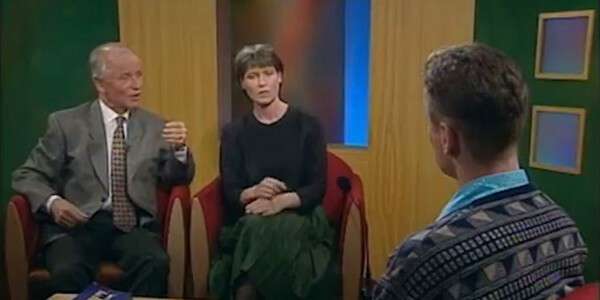 One of the goals of 1996’s Deaf Awareness Week was to better educate New Zealanders about New Zealand Sign Language, and as part of this, One Network News visited Kelston Deaf Education Centre in Auckland. KDEC which has a new bilingual teaching method using both NZSL and English. The first graduates of the Diploma in NZSL Interpreting course will start working in the community, enabling Deaf people to achieve their rights to access a range of settings and services. A look behind the scenes at the team creating the modern NZSL dictionary including interviews with Kevin Stokes and Graeme Kennedy. The first NZSL interpreting course has recently started in Auckland, being led by Drs. David and Rachel McKee. We take a peek at one of their NZSL classes, and Rachel predicts the areas of work graduates will go into. Kiwi Shaun Ruffell and Latvian Indrai Ozolinai, both Deaf, meet again three years after meeting at the 1989 World Games for the Deaf (in Christchurch), during which time they have kept in touch through letters. Two weeks after 'The Remand of Ivan Curry' screens on TV1, Police Commissioner John Jamieson meets with Jennifer Brain to work out better procedures for dealing with Deaf people in custody. 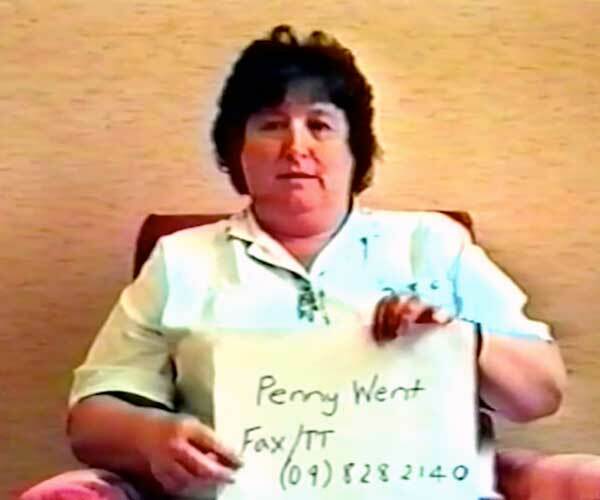 Coverage of the Miss Deaf New Zealand competition, hosted during the 34th New Zealand Games for the Deaf social evening at Auckland Deaf Society, October 1990. 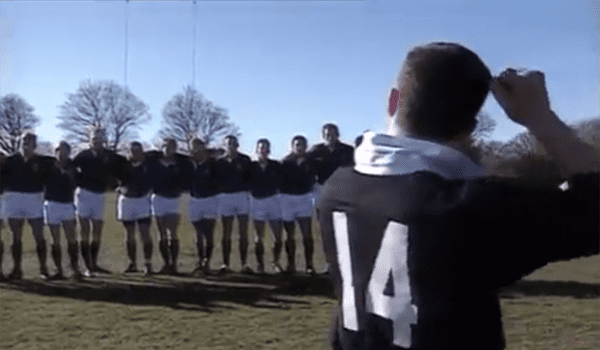 See Hear reports on the New Zealand Deaf Rugby team’s tour of the UK in 1998. FYD Leader Chris Blum explains how the programme works. 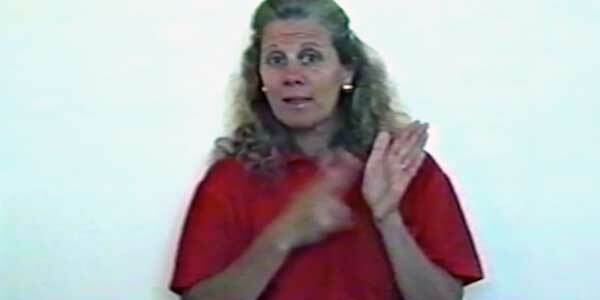 Comprehensive footage of the participants and activities at the 1996 Summer Deaf Youth Camp in Otaki. 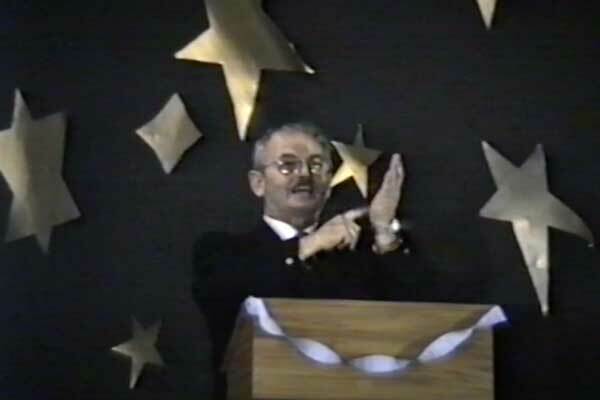 Amateur footage of the Miss Auckland Deaf Beauty Queen Contest held at the Auckland Deaf Centre 1990. 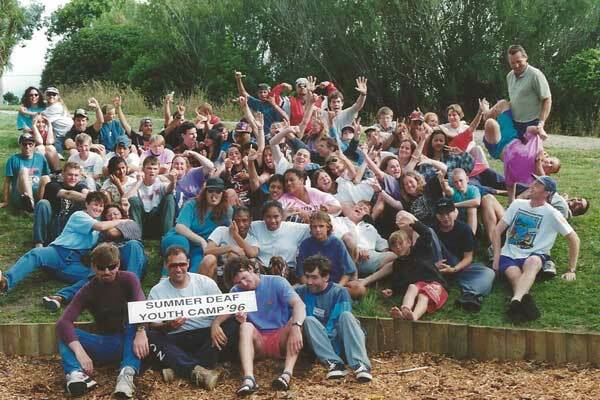 The Central Deaf Youth Camp, as organised by FYD at Palm Grove, Paraparaumu, May 1995. Jennifer Brain, the President of the New Zealand Association of the Deaf (NZAD) presents their monthly newsletter in NZSL. 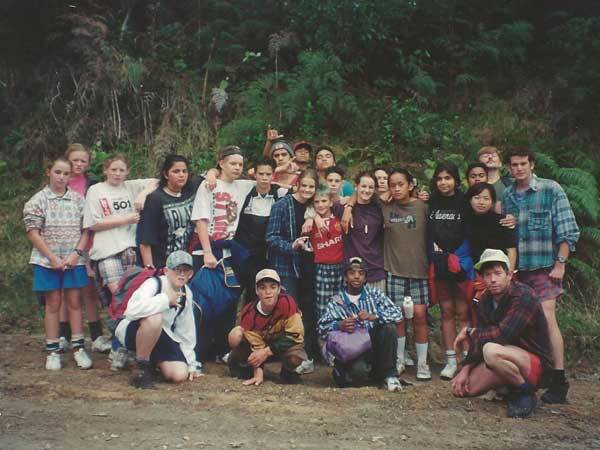 Coverage of the participants and activities enojoyed at the 1995 Northern Deaf Youth Camp in Lake Whakamaru, Waikato. 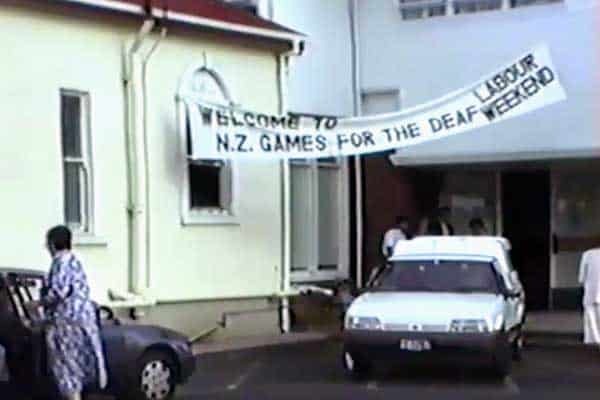 The 34th New Zealand Games for the Deaf, hosted by Auckland, concludes with a prizegiving and social evening at Auckland Deaf Society 1990. 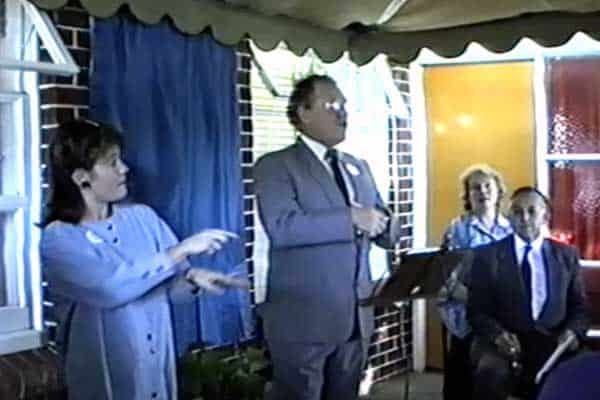 The ceremony and speeches to open McHattie House, used as the national office for NZAD.